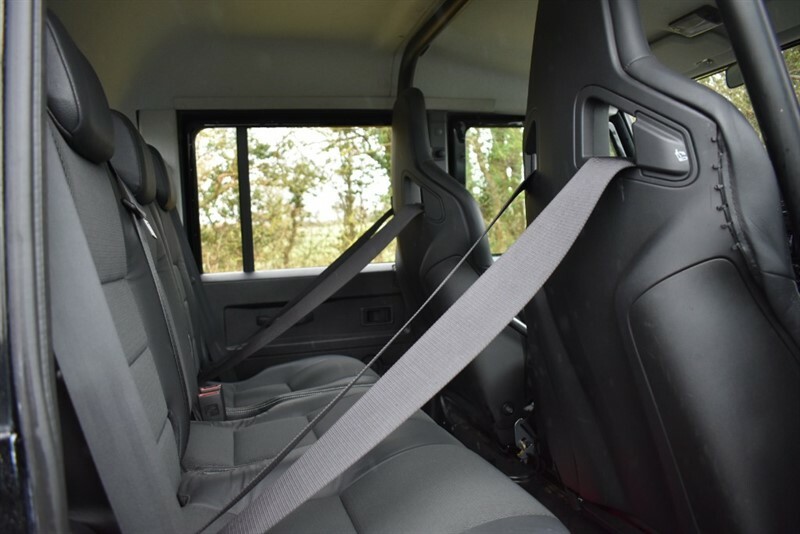 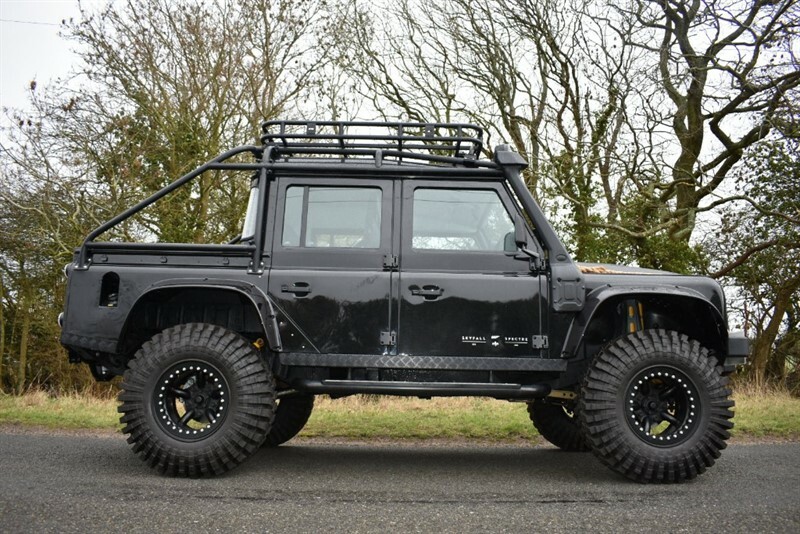 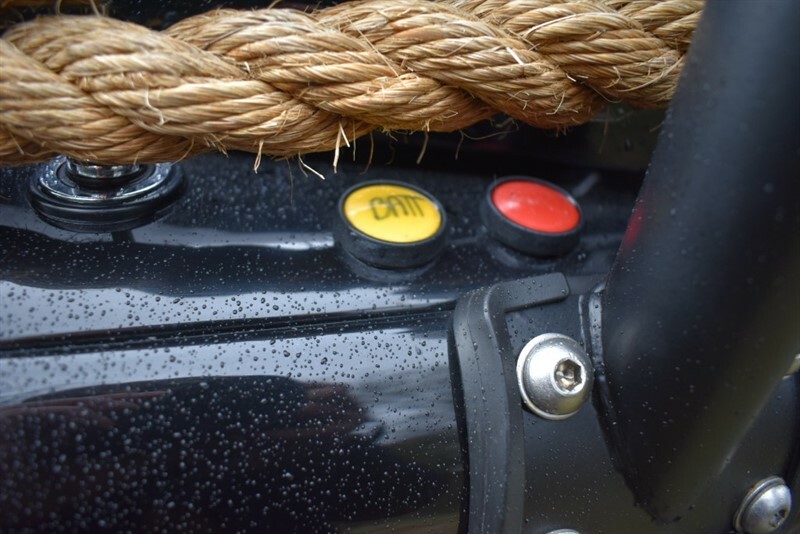 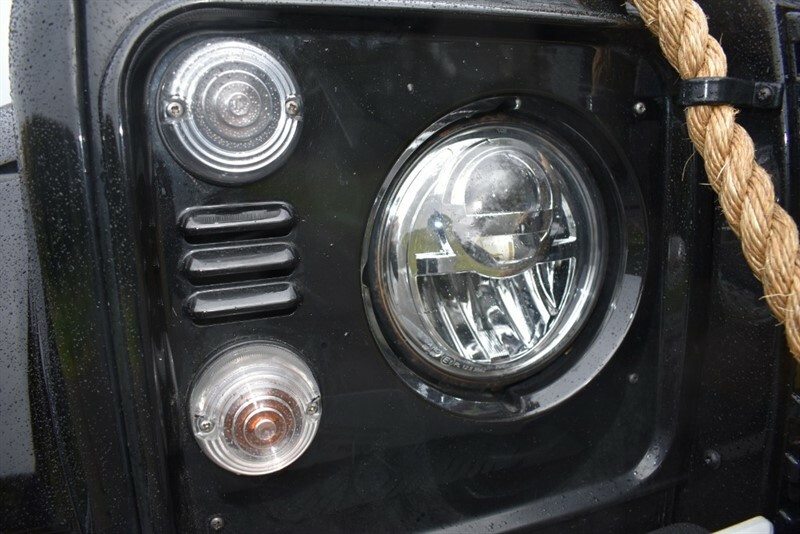 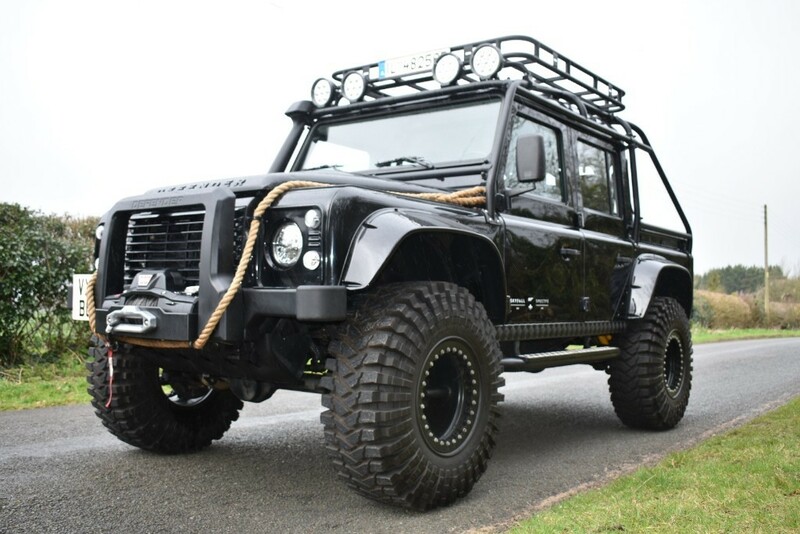 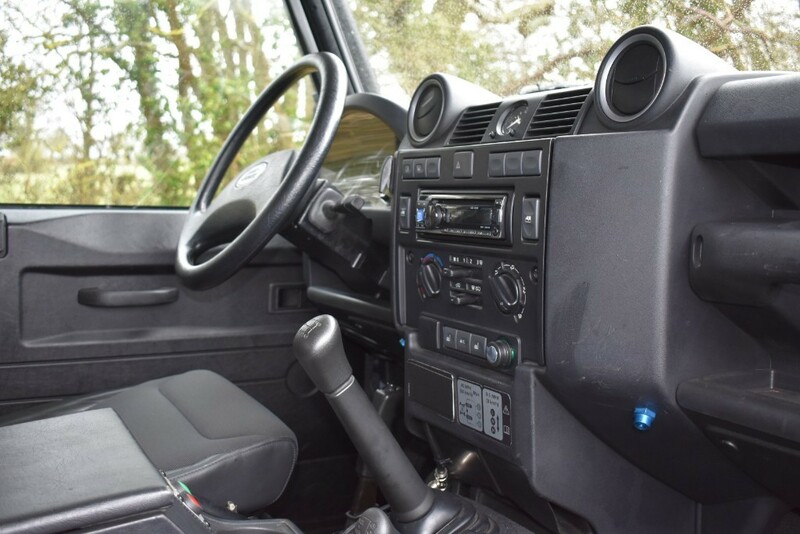 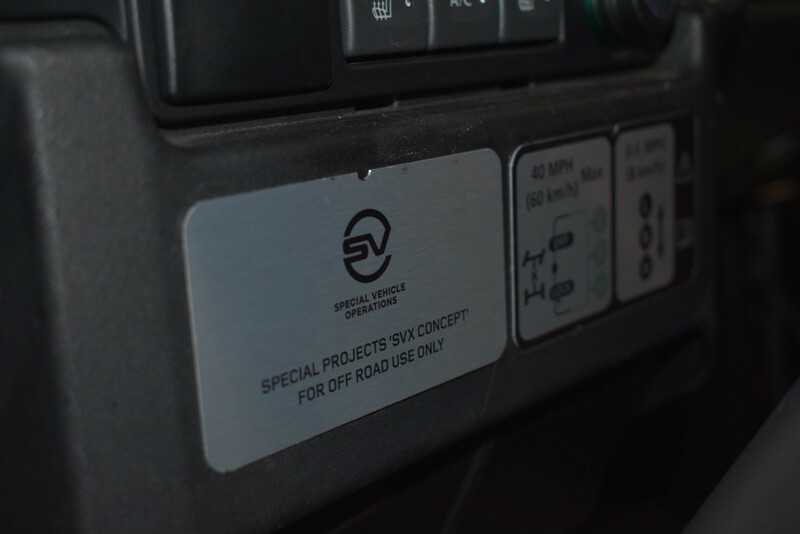 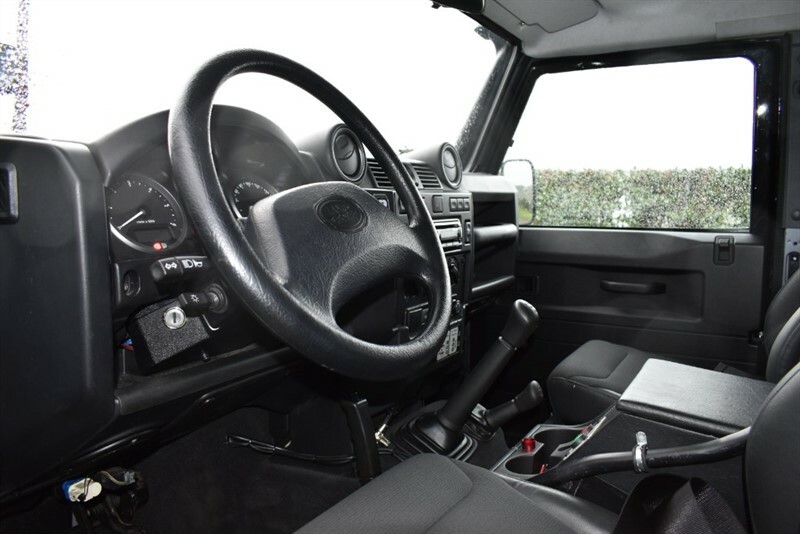 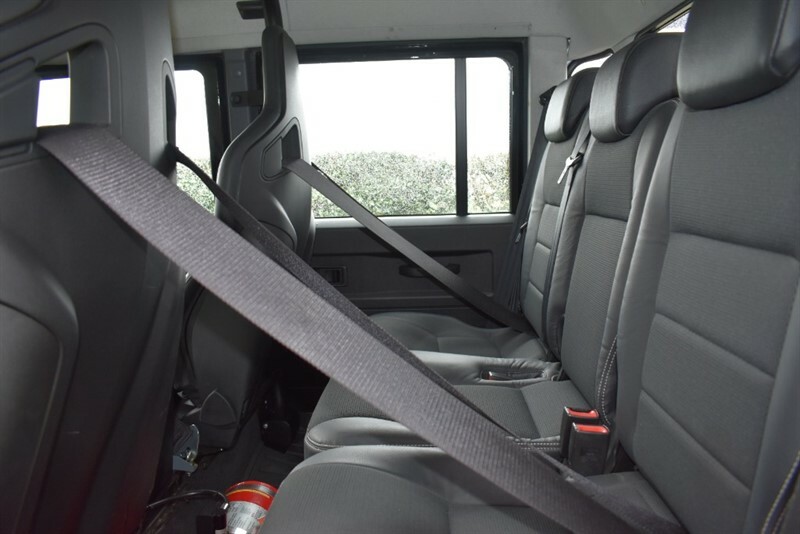 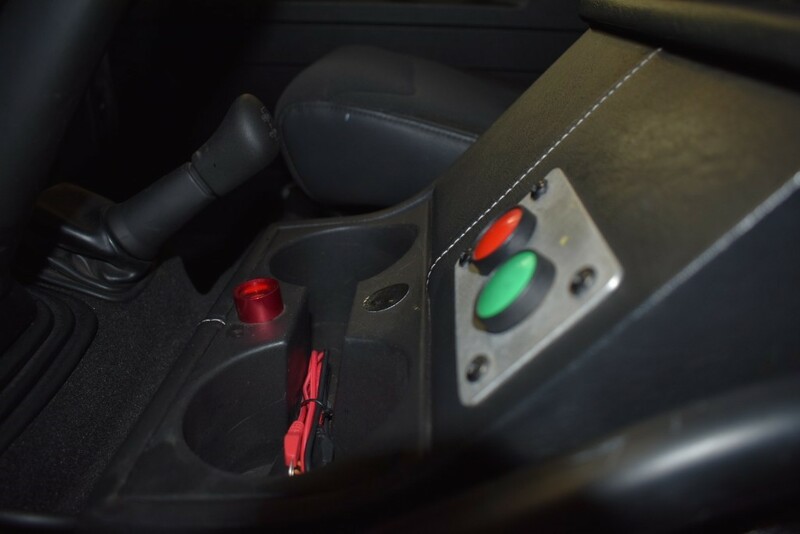 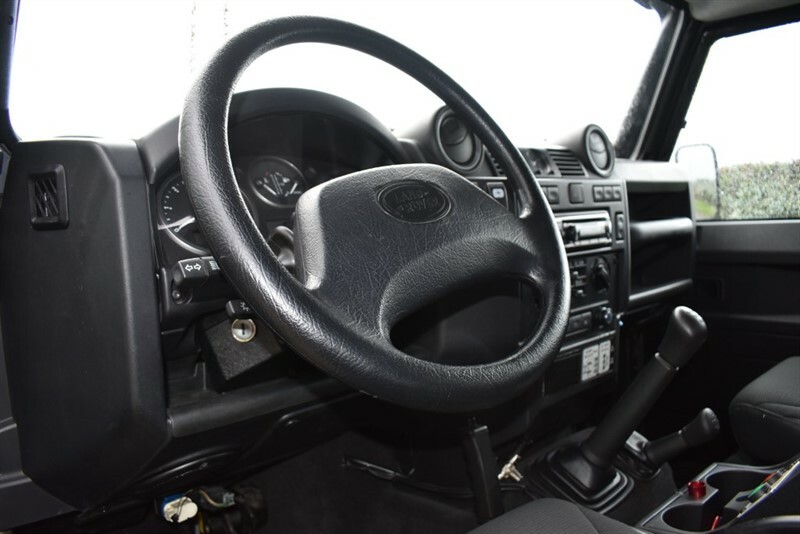 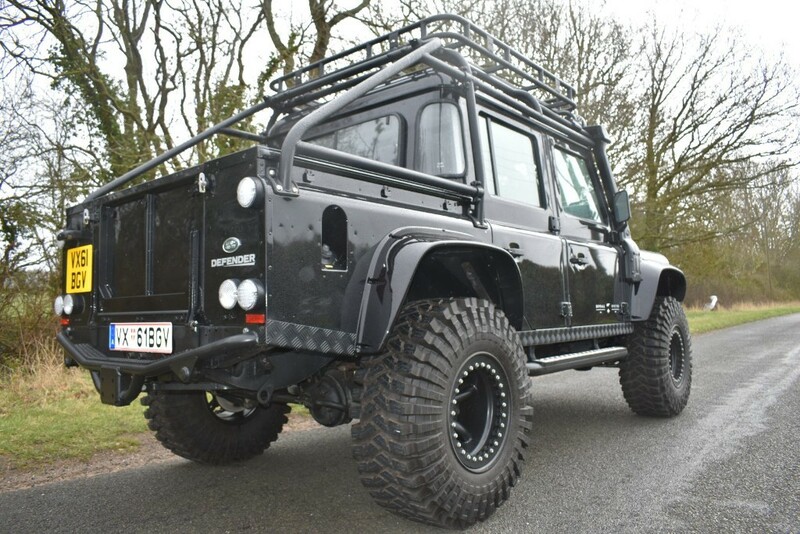 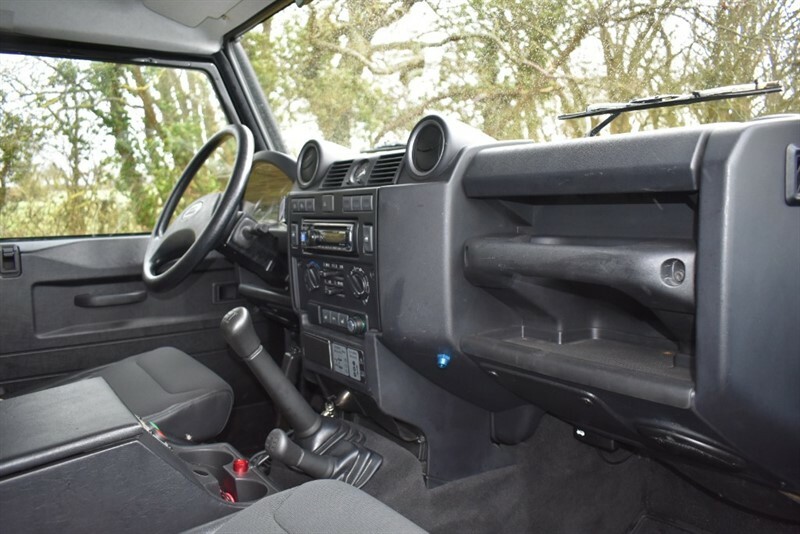 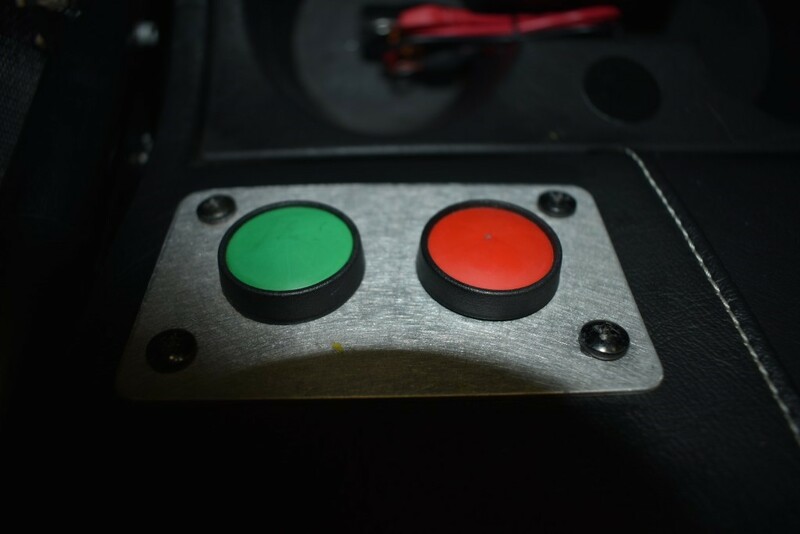 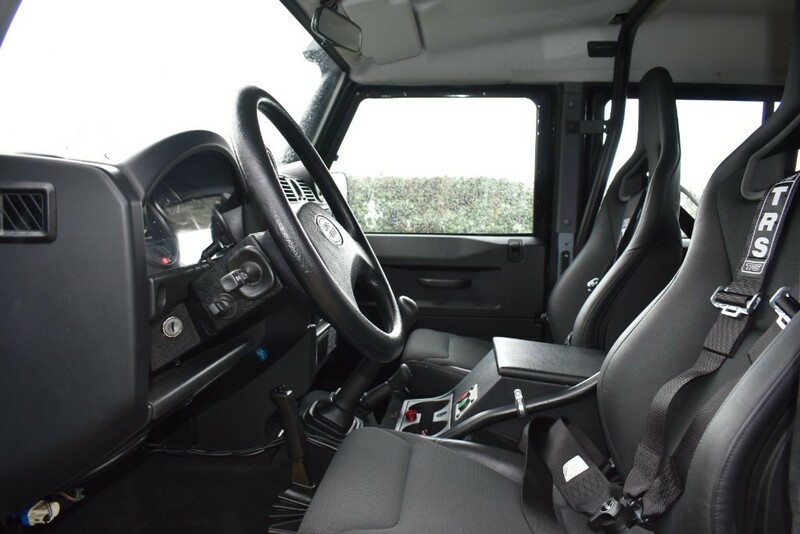 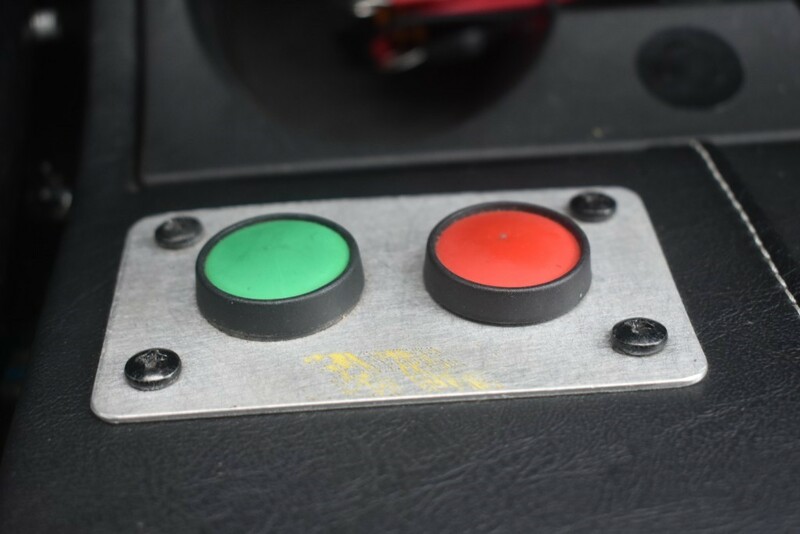 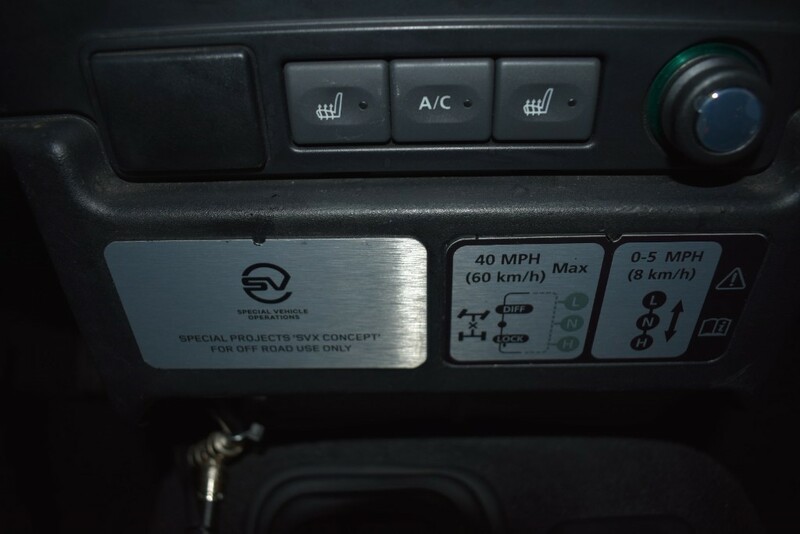 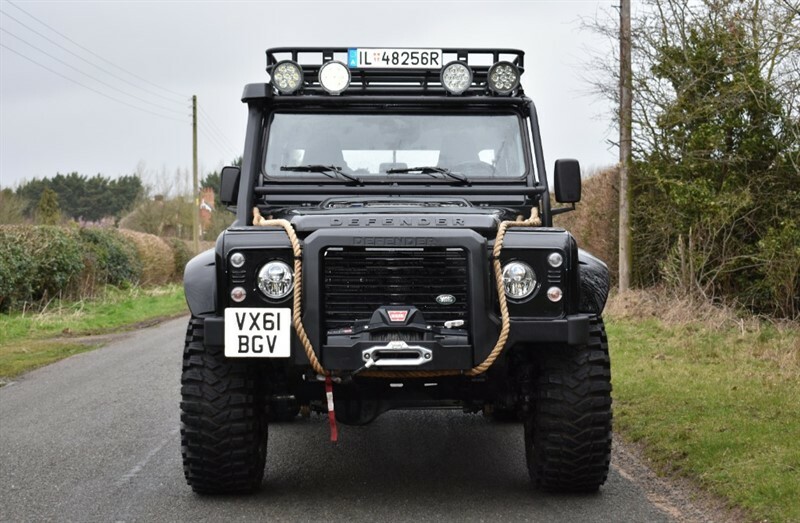 B&M Sports & Prestige Cars is part of the TG Holdcroft of Companies and are delighted and very excited to offer for sale this unique and very rare LANDROVER DEFENDER. 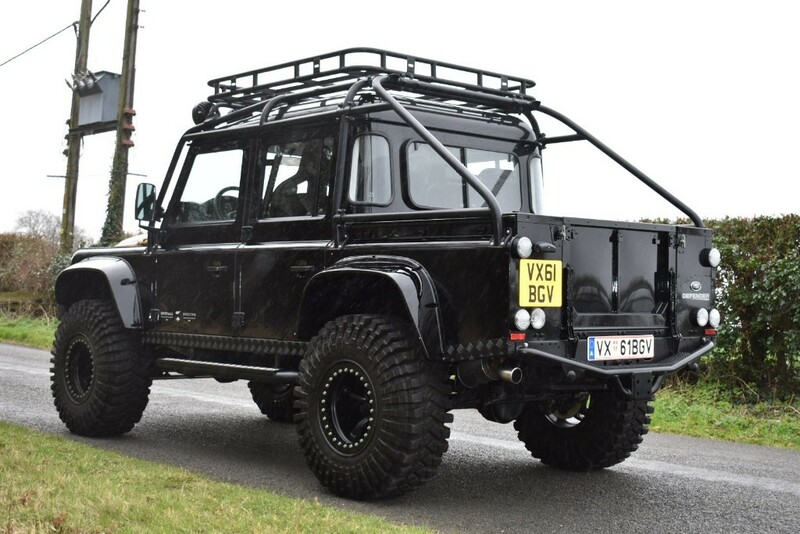 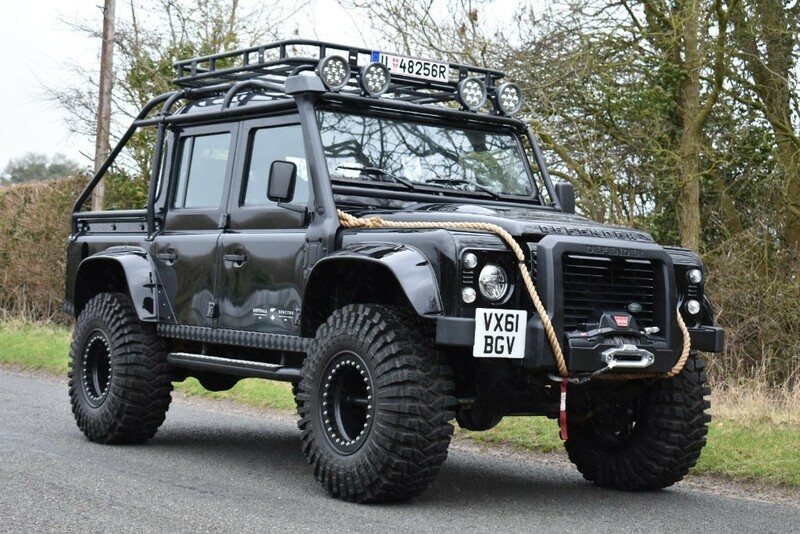 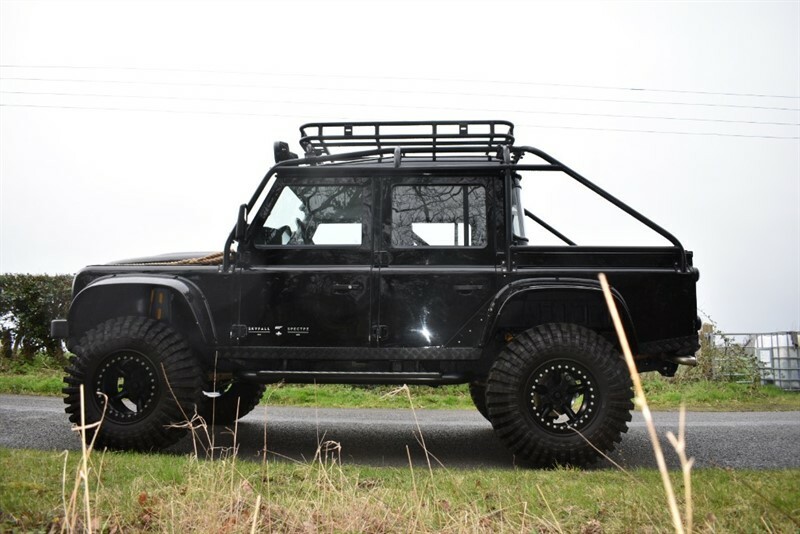 This actual car was used in the filming of the James Bond movie Spectre and Skyfall, Based on the Defender 110 model and only 10 ever made this vehicle has been Extensively modified and upgraded by Landrover SVO. 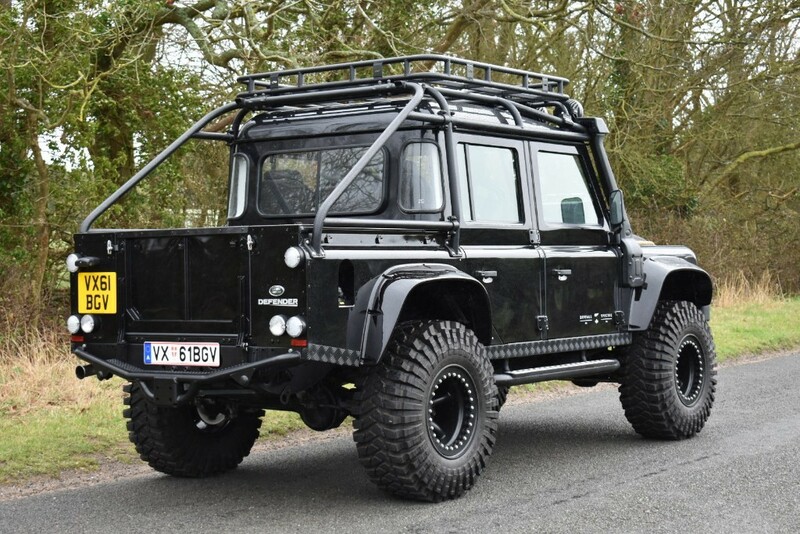 This model has to be arguably the ultimate version of Land Rover's iconic Defender, This actual vehicle was used in the filming of Spectre and Skyfall. 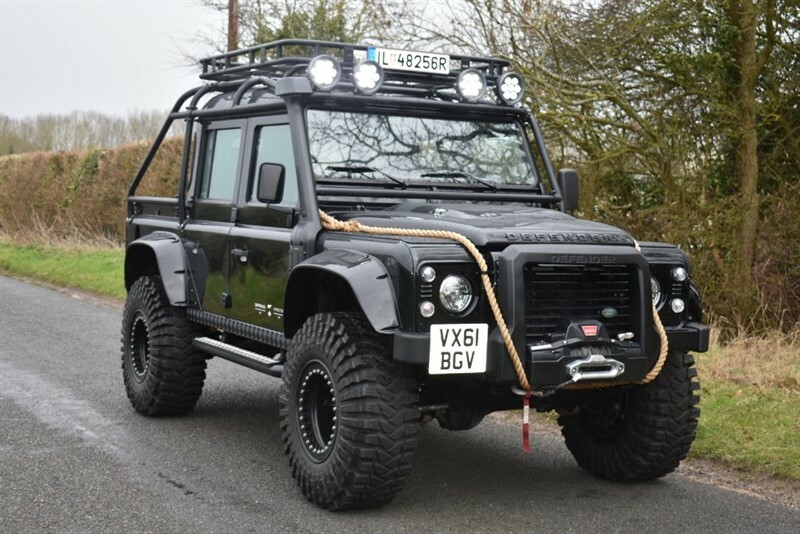 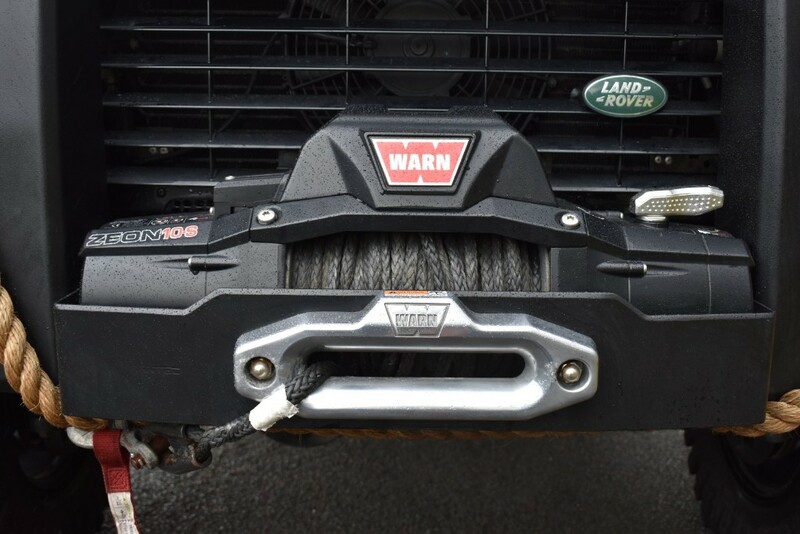 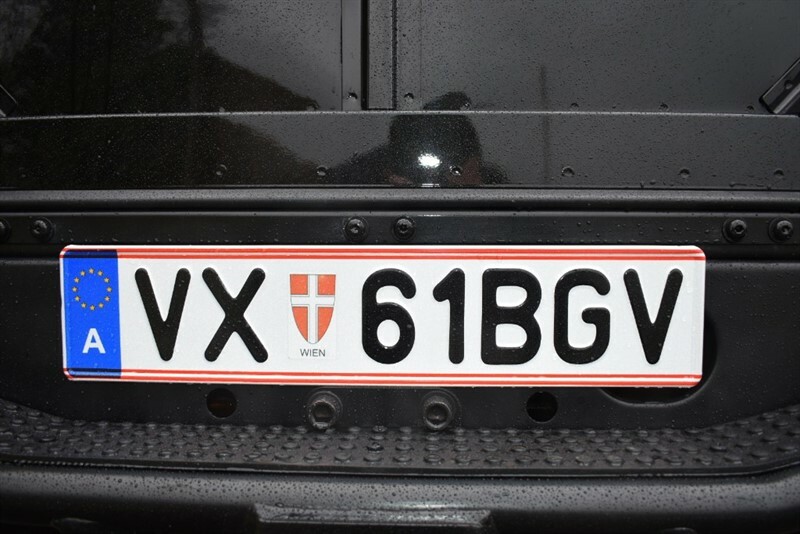 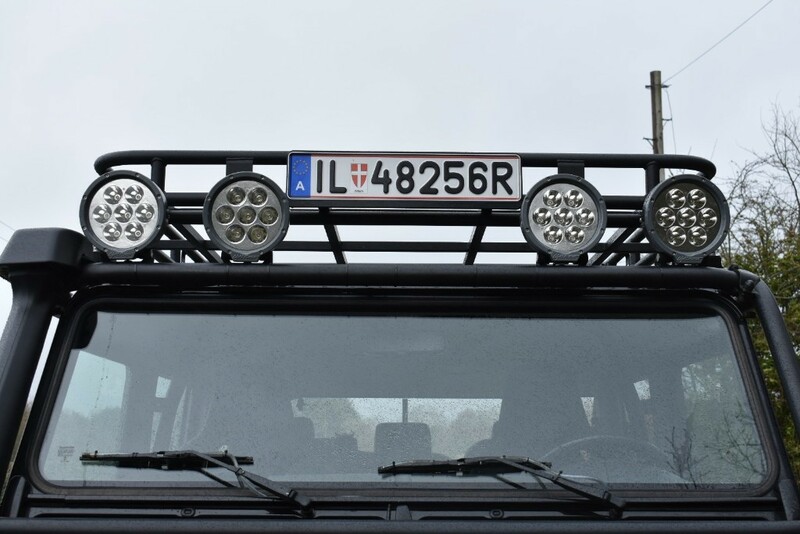 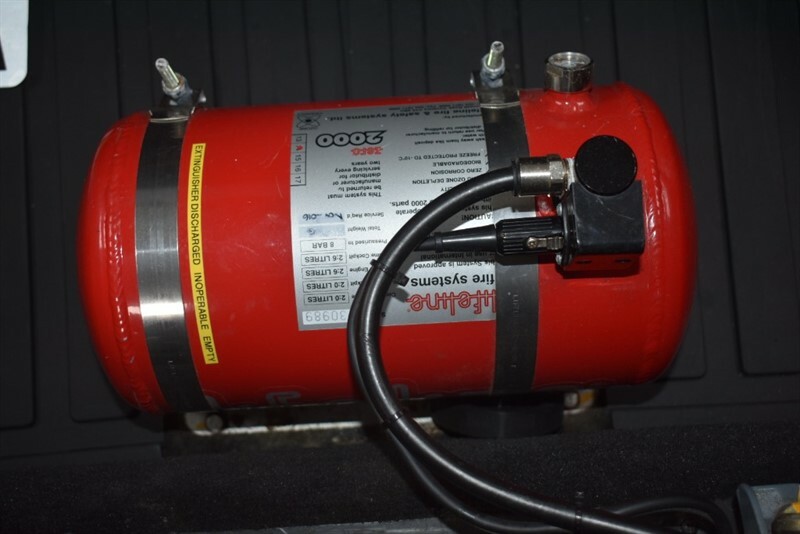 The vehicles would have to be adapted to cope with the Alpine terrain, so Sony Pictures contacted Jaguar Land Rover's Special Vehicle Operations division to supply ten Defenders. 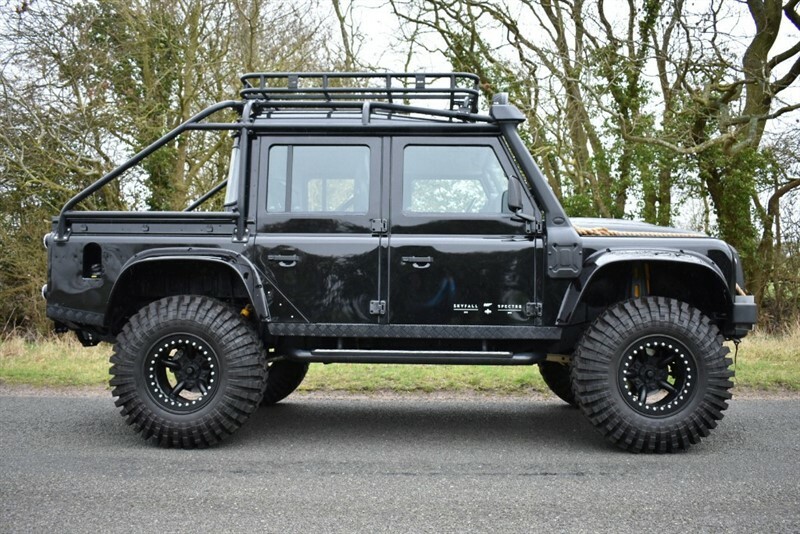 The Defender in its original form would have lacked the presence it needed to be in a film like this so all 10 cars were sent to Bowler's to have them transformed in to the aura and menace needed for SPECTRE vehicles. 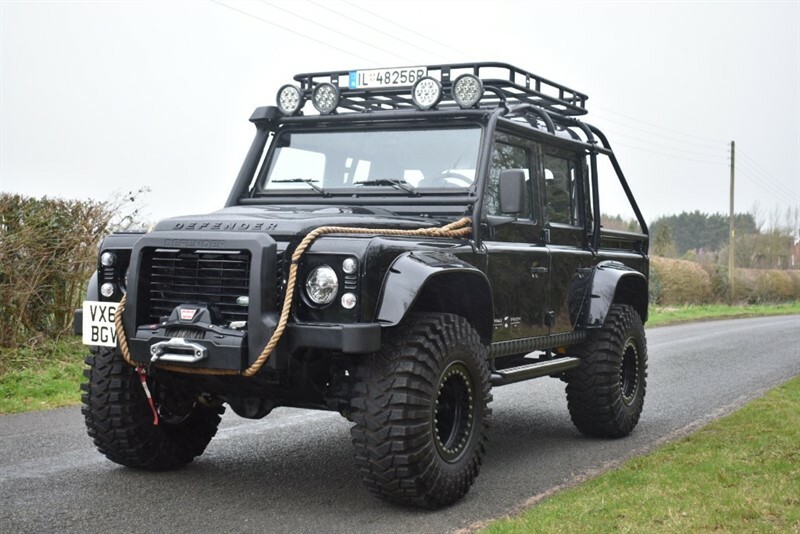 Bowler are recognised for over 30 years as market leaders in the design, engineering, and production of class-leading custom vehicles. 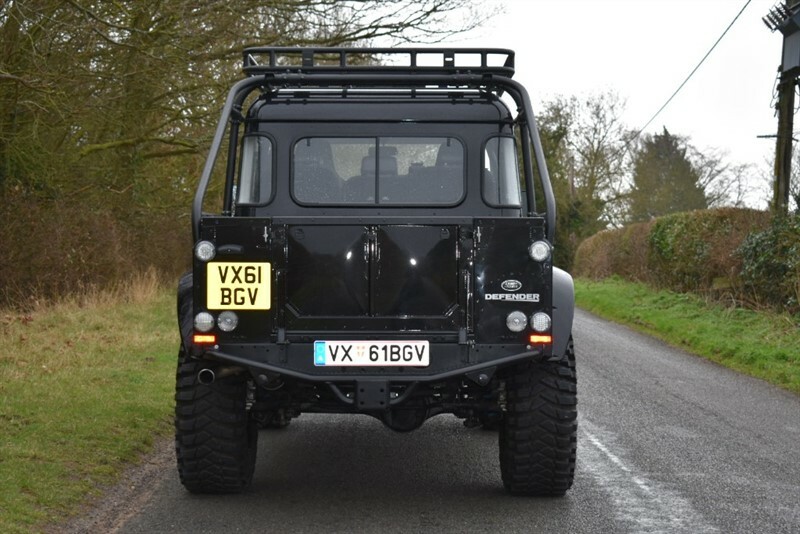 Bowler then transformed them from standard Defender 110 crew-cab models into vehicles worthy of a Bond villain. 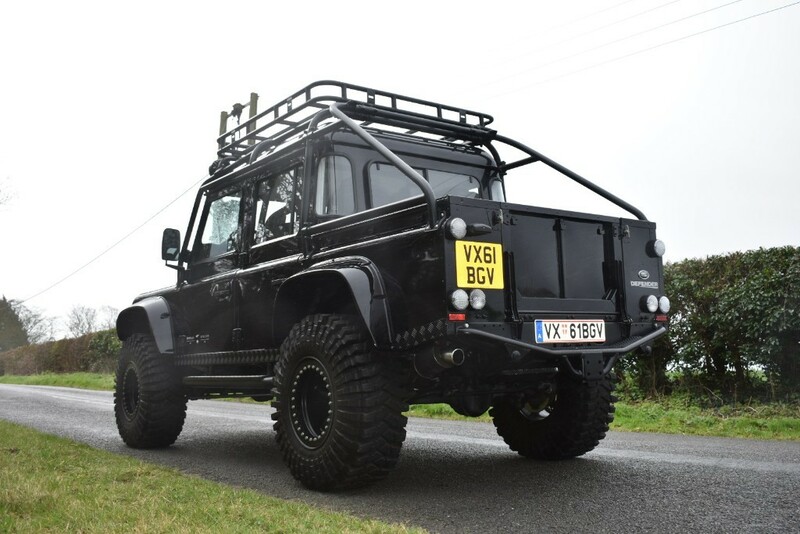 Finished in sinister Santorini Black, the result was the SPECTRE DEFENDER. 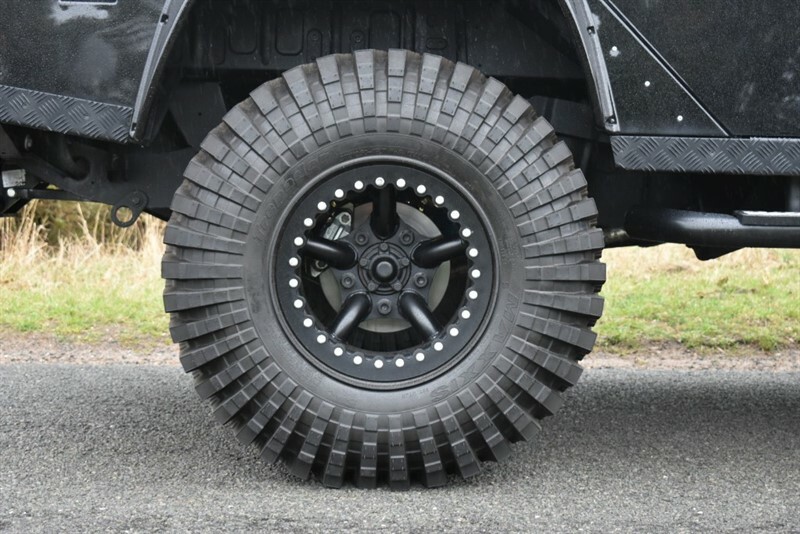 One of most stricking changes has to be the 37" All terrain tyres which gave it the nickname "BIGFOOT". 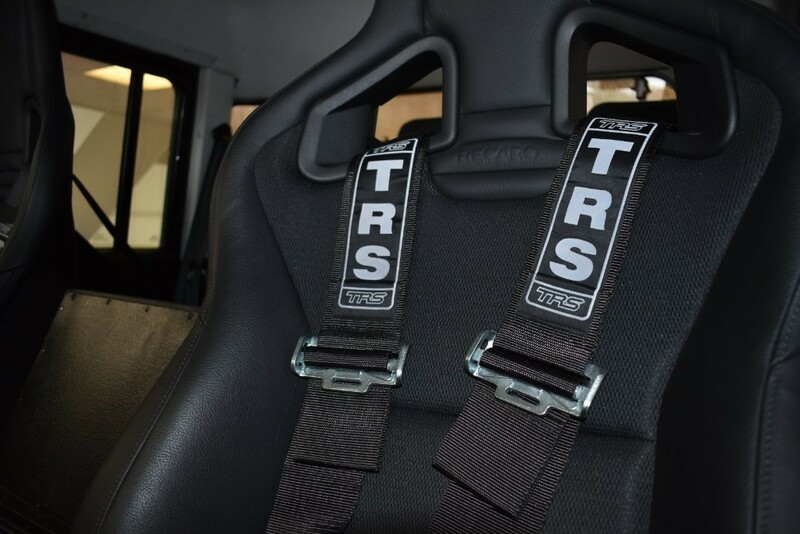 Built to Bowler's racing specification, the suspension incorporates Rose joints and Bilstein rally dampers the interior features Recaro seats with 4-point harnesses, while the full roll cage runs both internally and externally. 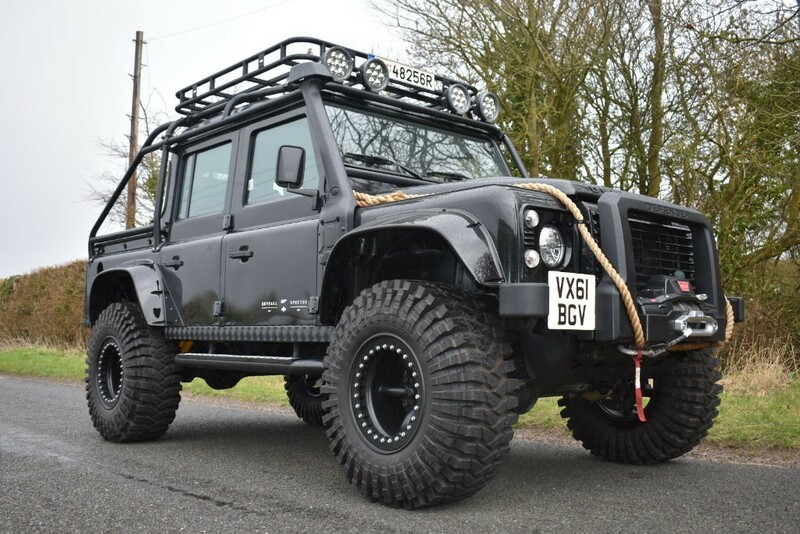 The engine too has been significantly upgraded by Bowler. 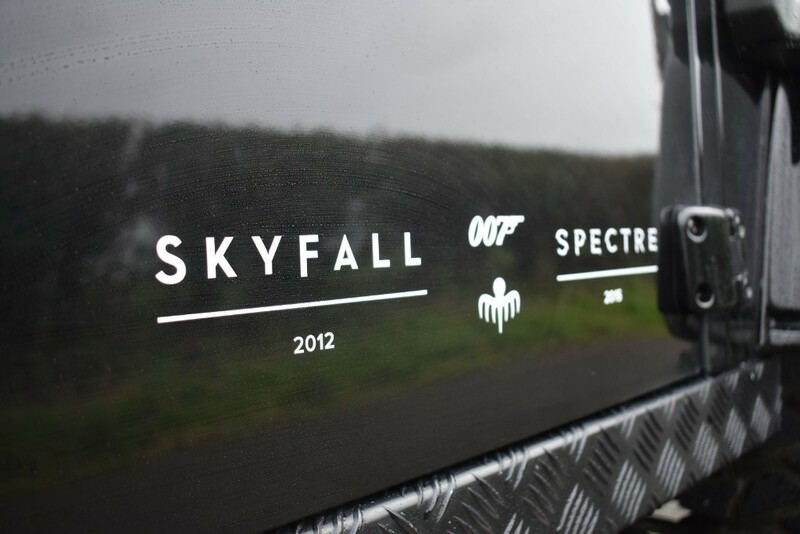 This Vehicle represents a once in a life time opportunity to acquire one of the most memorable' Bond' vehicles of recent times, this imposing SPECTRE DEFENDER could be yours..